We use these wheels for training and you couldnt ask for anything more at the price. True, evenly tensioned and smooth. The DT rims set-up tubeless very easily and, with a robust tire installed, they have, so far, proven themselves to be flat free under my two, very fast and hard on equipment, teen racers. This a great Wheel at a great price! 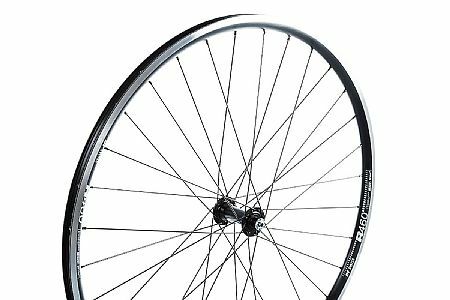 Ive used these wheels on other bikes and highly recommend them!! !